How to monitor replication latency using code? I while back I had the need for monitoring quite a few replicated databases, so I had to make a procedure to automate the monitoring process. This procedure will insert a tracer token for each publication and monitor how long it takes for the token to by committed at each subscriber. Create a full Point-In-Time restore script automatically! Ok, I was sort of bored today so I figured I’d do something I’ve been wanting to do for a long time now. It’s not very often you need to do a point-in-time restore but when you do you’re quite often in a big hurry. So I created a nice little script that will generate the entire point-in-time restore code for you automatically by only providing the name of the database and the point in time. All the scripts are generated from data in the backup-tables in the MSDB but for the actual restore scripts to work you’ll of course need the backup files in the same location as they were when you ran the backup. 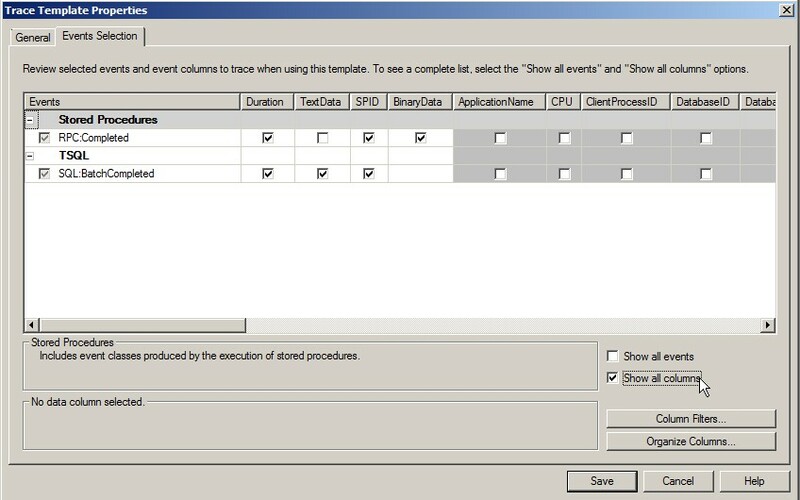 Please note that the script only works on SQL Server 2008 (because of the format of the header/fillist tables). 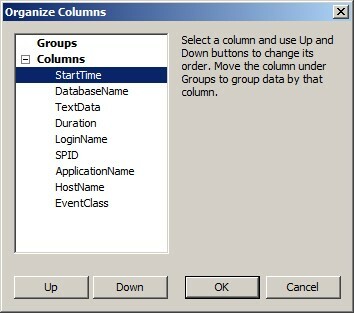 Works only on SQL2008 databases! !